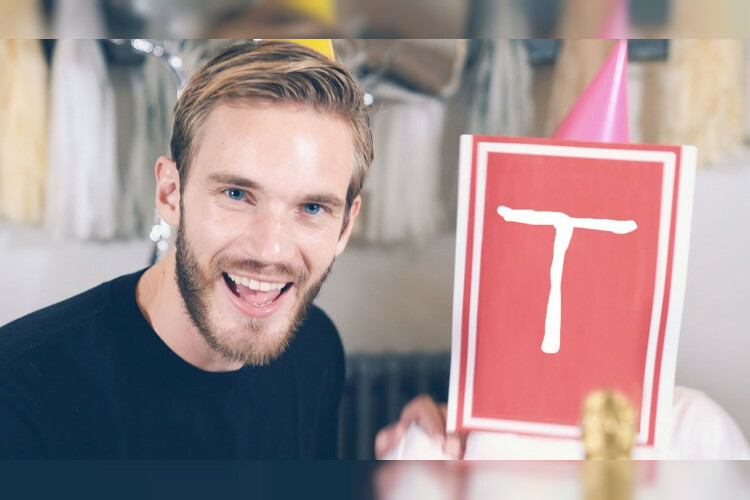 Felix Kjellberg 'PewDiePie' ended his months-long war with Bollywood powerhouse T-Series by issuing a music video with a series of personal confessions & accusations against his rival. The video 'Congratulations' accused Bhushan Kumar of many misdoings. He referred to a TOI article that reported probe on Kumar for alleged evasion of huge tax & siphoning off crores to foreign countries to buy properties in employees name.